byaali blatant on lan what can you say now ? you are the worst baiter ever or in denial, regardless you should seek counseling. They dont, hltv is becoming a noob fest. 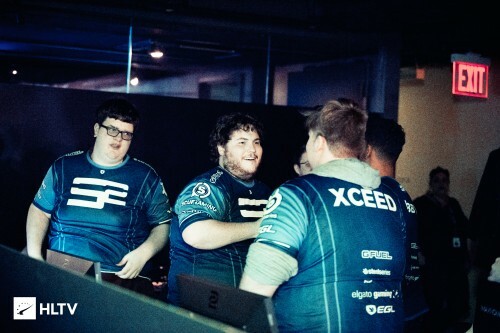 But please, post friberg's amazing performances on lan in 2015/2016. To shut up all those haters, come on, go ahead. Nah, just realistic. When on all teams put equal hours we really see where friberg stands. You can realise see who is a delusional NiP fanboy or not by their belief in friberg. hope they add kenny, he is at least 10 times better than to1nou.